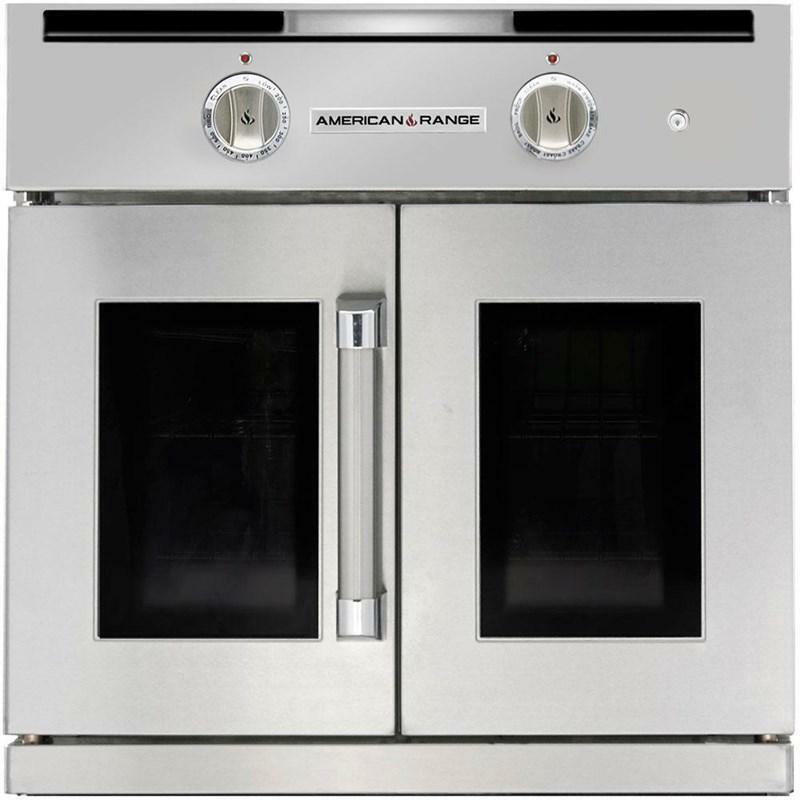 American Range Legacy serie 30" Residential gas wall oven, features Innovection™ Convection Technology – utilizing dual convection motors which provide superior baking performance, and a oven cavity that measures 4.7 cu.ft. with Iconel Banquet Broiler burner that provides rapid searing at 1,800°F using 18,000 BTUs and two Dependent French oven doors that open 130° with the pull of one handle. 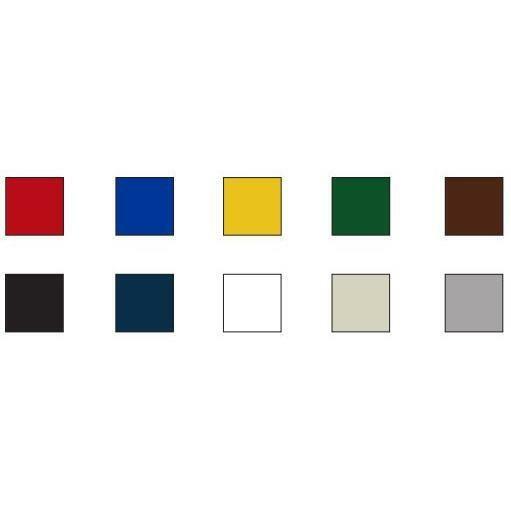 • Gas supply: 5.0" W.C. Natural. Warranty Three full coverage on all parts and labor.